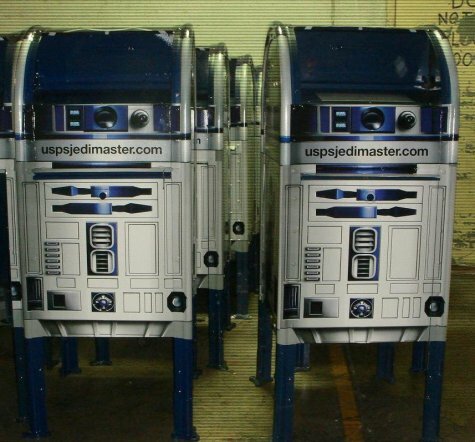 Who'da thought the USPS would be so cool?! Alas, the URL printed on them doesn't work yet. Via boing boing. Very cool....that had better bolt those down because I suspect they might grow legs! You are right, I never think of the federal government as being hip and cool...and as I myself mature, I'm kind of glad of that fact I suppose.